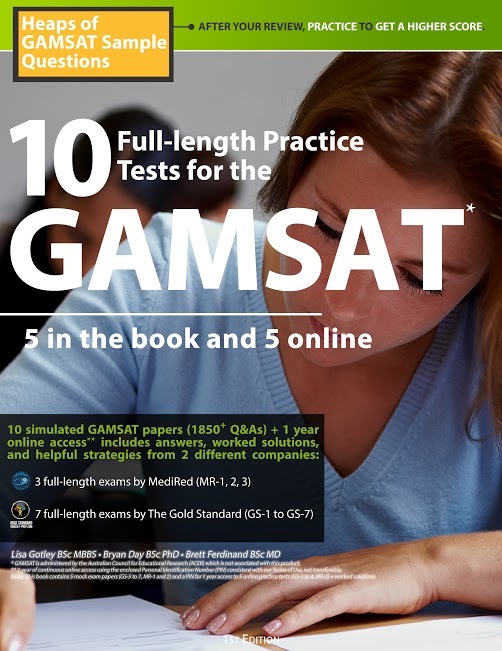 GAMSAT preparation for students with non-science background is possible. In fact, hundreds of students without any science background are accepted to medical schools in Australia, the UK and Ireland every year. 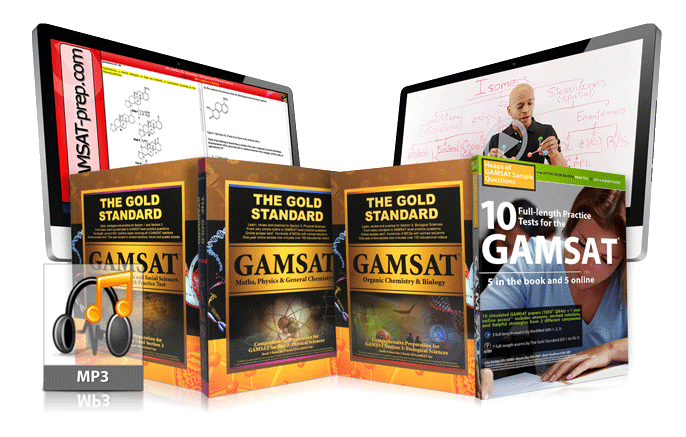 In this 33-minute video, Dr. Brett Ferdinand, author of the first GAMSAT book (The Gold Standard GAMSAT), talks about the 70/30 formula and other strategies for a successful GAMSAT prep so you can get a high score and get accepted to medical school even if you have a non-science background. Gold Standard has helped hundreds of non-science background students improve their chances of medical school admissions. We do not just list what you need to know, rather, our new programs teach from the very basics up to GAMSAT level. You can choose a package based on your needs and budget. Click on the image below to learn about our comprehensive preparation packages including Gold Standard GAMSAT courses and materials.